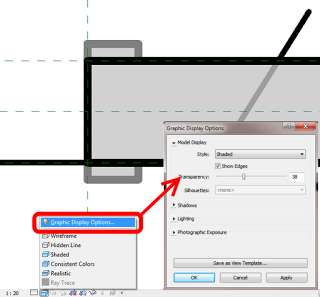 Did you ever notice this little button, available in the Manage Images dialog in Revit 2015? Although it is pretty self-evident, here you can replace an image by reloading from a different one. You can also use the Reload button to reload an image from the ‘saved path’. You have a scanned image of a Contour Plan, and you want to convert that raster image into useful vector data. How do you go about it? In the past, I would have used vanilla AutoCAD to trace the contours to polylines, then I might ‘spline’ them, then convert back to polylines (using a LISP tool), set all the elevations properly, and then import to Revit, then Create from Import to make the Topography. Fun! Scan your image using scanning software. Save as pretty much any format, such as a JPG. Just do Quick Insert to get your image in quickly. 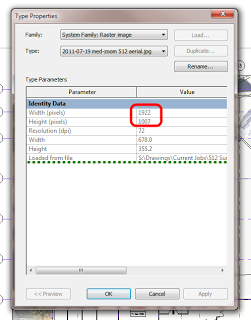 Now use the Histogram tool from the Raster – Image Processing menu. Try and get a lot of ‘contrast’ into your image. 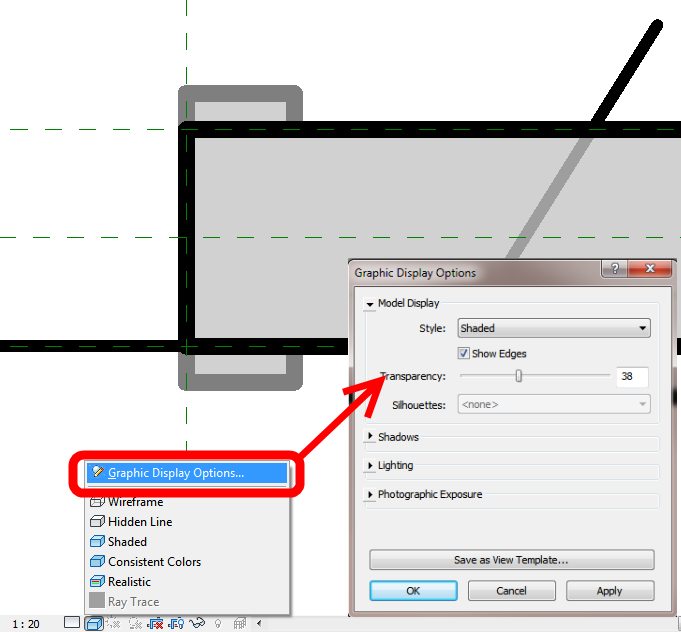 Use the ‘Change Color Depth’ tool from the Raster – Image Processing menu. Reduce to Grayscale and then Bitonal. You really need to get the image into a ‘Bitonal’ form to make use of the vectorization tools. Now that you have a nice clean Bitonal Image, go to the Raster – Vectorization tools menu and choose ‘Contour Follower’. 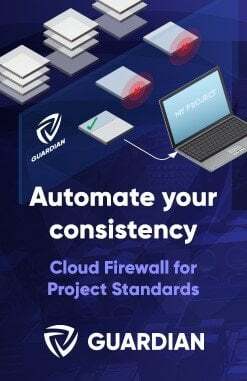 This tool is pretty self explanatory – just follow the command prompts and experiment with the options on the command line. 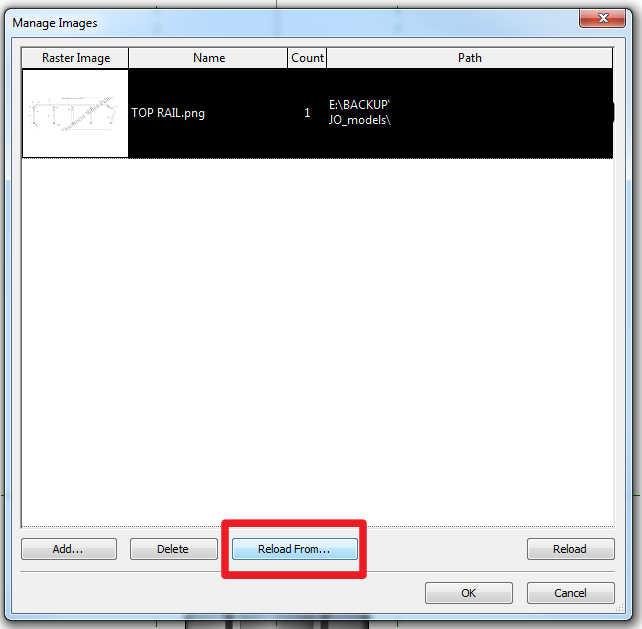 Finally, you will want to turn on Raster Snap under the Raster menu. This will snap to the Bitonal image elements quite nicely. 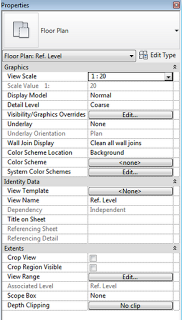 Now import your DWG into Revit and use it to make your Topography. 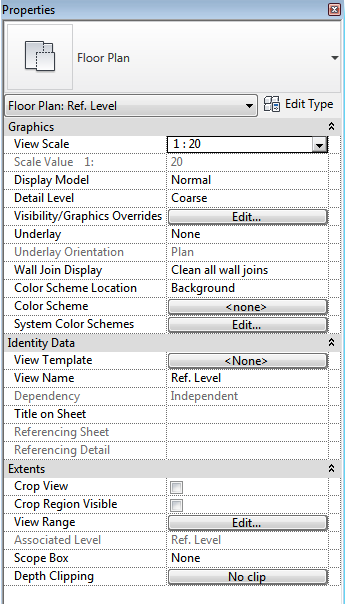 So, you try and print a view with an image in it, and Revit 2010 just decides to crash…and you can’t figure it out! There you go, no more crashing! Description: When printing a host view with a linked RVT view that contains a high res image. 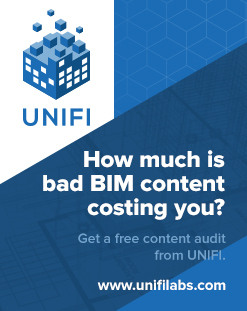 The same problem occurs if printing the drawing from the linked file (the image seems to crash revit). However, changing the print type to ‘raster’ solves the problem. 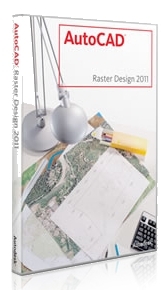 Revit should realise that ‘vector’ is going to crash, and switch to ‘raster’ automatically. Please correct this problem as it is irritating.